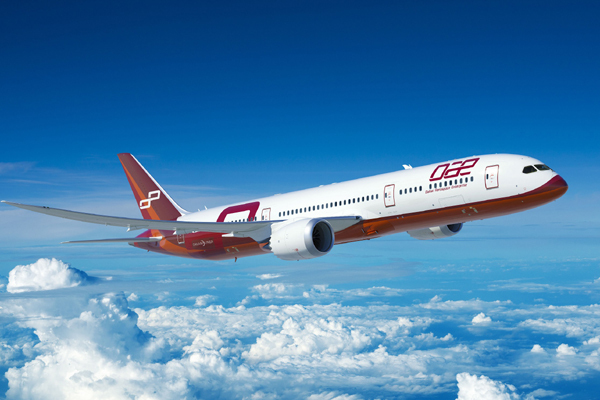 Dubai Aerospace Enterprise (DAE) announced today that it has signed a new four-year unsecured revolving credit facility arranged by Emirates NBD as sole mandated lead arranger and bookrunner. The initial commitment of $535 million is from a group of eight regional banks. The accordion feature allows the facility to be increased to up to $600 million at any time after the initial closing. The facility will support the future financing needs of the business. Ahmed Al Qassim, executive vice president and head of corporate banking for ENBD said: “This transaction demonstrates Emirates NBD’s strong commitment to supporting DAE as part of our long-term strategic partnership”.